I’m a bit of a night owl. I do most of my “thinking” in the wee hours of the morning. while you are sleeping. But the phrase “while you were sleeping” has another connotation – it’s the stuff that happens when you’re not paying attention…while you were busy living your life…or while other issues clogged the airwaves and claimed your attention. It’s called the art of distraction, and the Republican Party is very good at it. In today’s world, you have to read between the lines – for it’s the things they don’t tell you that are the most dangerous. Don’t look for the truth on TV…there are no unbiased sources anymore. Corporate America has infiltrated every media outlet known, even the Internet. This blog is no exception – I am biased because I am pissed! We have been screwed by those we chose to protect us in every meaning of the word…on both sides of the Congressional aisle. Same here, lol. 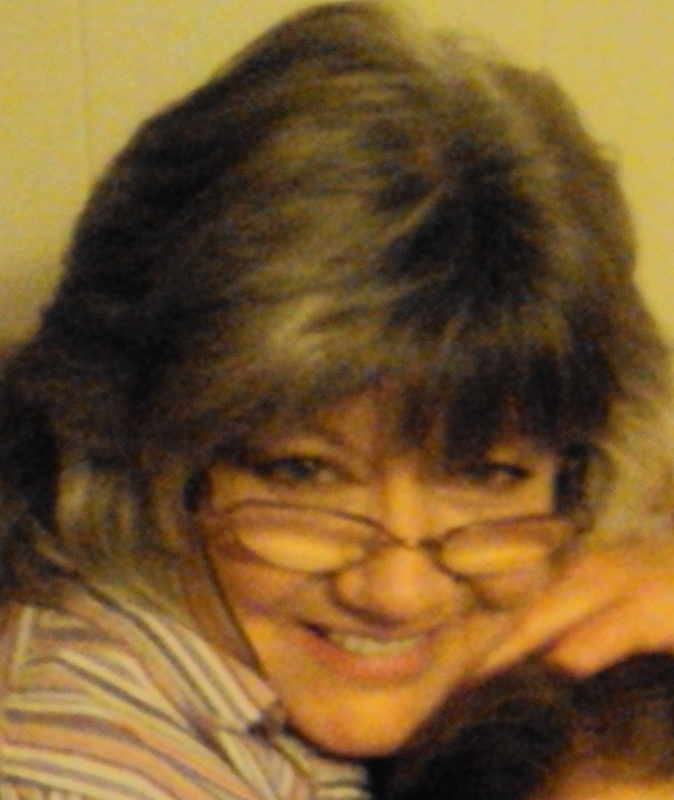 Thanks for the follow…I love your blog also and am an affirmed Obamacrat! Keep up the marvelous work! Thank you, us ObamaCrats must stick together. Thank you Dianne…you’ve made my weekend. I moved and shaked and rebuilt and gave you a place among my Carnies, of course! I am humbled, Le Clown.